Home » Posts Tagged "bankers"
St. Matthew is the patron saint of accountants and bankers. 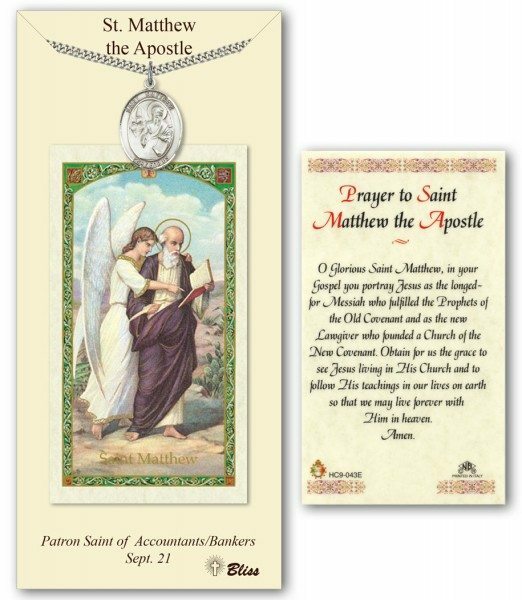 Matthew was a Galilean tax collector in 63BC. He invited Jesus home for a feast. He was one of the twelve apostles of Jesus.